The universe indeed has a sense of humor…it’s just disturbingly dark. 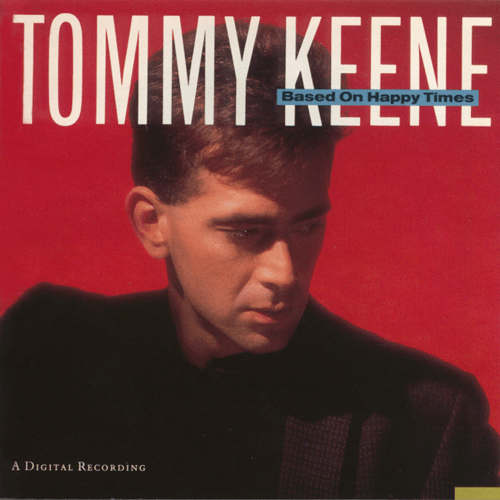 There’s a sad, poetic synchronization to the passing of David Cassidy and, only a few days later, Tommy Keene. One briefly owned the world, but in a way he never wanted. The other had the skills to take the world by force, but it didn’t respond as it could have, or should have. 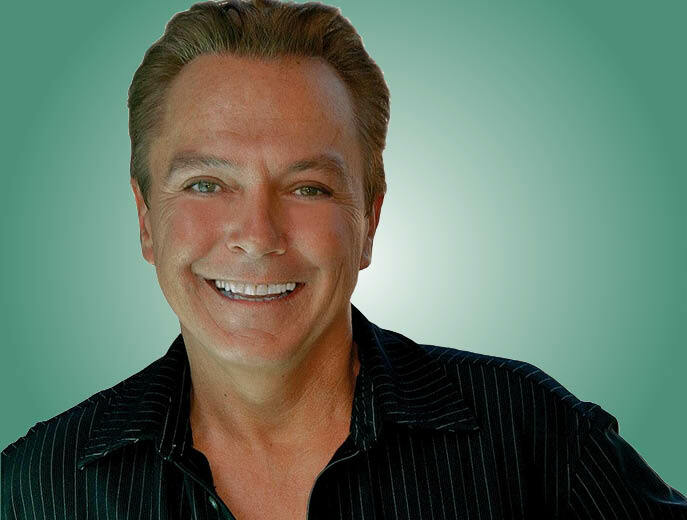 David Cassidy was born into misfortune by way of fortune. His father, Jack Cassidy, was a famous actor. His mother, Evelyn Ward, was a respected stage actor. His stepmother was Shirley Jones, known best up to a certain period for her performance in the film version of the musical Oklahoma! Later success, and certainly the fame for which she’d be known best for through the rest of her career, came as Shirley Partridge, a widower who inexplicably becomes part of a family rock band. Her son in the show The Partridge Family, named Keith, was famously played by David. Television was weird during these years. Everyone was getting into the pop game, mainly from the influence of The Partridge Family and the show’s hit status. Soon the Brady Kids were singing, so were Scooby Doo and the Mystery Machine gang, and don’t forget Josie and the Pussycats. Everyone wanted to be pop idols. Everyone, that is, except for David Cassidy. He wanted to be a rock star. He wanted it “for real” and the oppressive overlaps of Shirley/Keith and Shirley/David could not have made things any more awkward. Cassidy was actually in good company though, even if he probably couldn’t appreciate to what extent. Another teen idol type, Leif Garrett, very publicly chafed against his lot. Glam rockers The Sweet regularly thrilled at the opportunity to fill up b-sides of their singles with hard rock tracks that better reflected their desires. After a blood and guts classic debut, Cheap Trick, which always viewed themselves more like an American AC/DC than Raspberries, were softened (briefly) for mass appeal. Along the way, interesting things occurred – an edgy solo recording here and there, a co-write of a song for the band Asia, “Prayin’ 4 A Miracle” – but nothing stuck. The gold that his peers were suddenly striking, or striking again, eluded him. In later years, he would come to reckon and accept the music he made, but there had to be those painful pangs of what might have been, what was denied him by that sudden rush of fame so young. Earlier in the year, it was reported that Cassidy melted down onstage at a show. People thought he was drunk, belligerent, and disrespectful of the fans at his show’s attendance. A couple of days later, he spoke of his sickness. These are cynical times. We hear of stars announcing their divorces timed exactly to the day when their latest project debuts, as if the pending divorce was a press first-stage rocket. It was very easy to dismiss Cassidy’s explanations as an excuse for bad behavior. Turns out, he was telling the truth. It ends with a bitter coda. We still have the music, but in his heart, this wasn’t the music David Cassidy wanted to leave you with. The other stanza of this poetic tragedy is the passing of Tommy Keene. He had the songs he wanted to leave you with, whole albums of them, in fact. He had the respect of peers, many of whom are better known than Keene, most of whom will tell you that alone is a travesty, and most of whom are absolutely devastated by his sudden, untimely passing. What Keene did not have was that success he so richly deserved. He had a cult of fans, and they too are struck dumb by the suddenness, the unfairness of it all. It was not that long ago that Keene was touring as the opener for Matthew Sweet – only this past summer. Pictures flood Facebook of Tommy chilling by the stage, hanging out on a patio lit by nighttime street lamps, or just getting up on the riser to play one of his tunes. He never went away. His last album, Laugh In The Dark, came out in 2015 and now finds the listener pouring over the contents, looking for clues to how this could have happened. Did he know of what was to come? Keene had a sly sense of humor. He was not one to go for the obvious gut-buster, but anyone who would name their 2-CD retrospective the Who-winking Tommy Keene: You Hear Me had to be having fun with it. His second album was Songs From The Film, but was not a soundtrack. 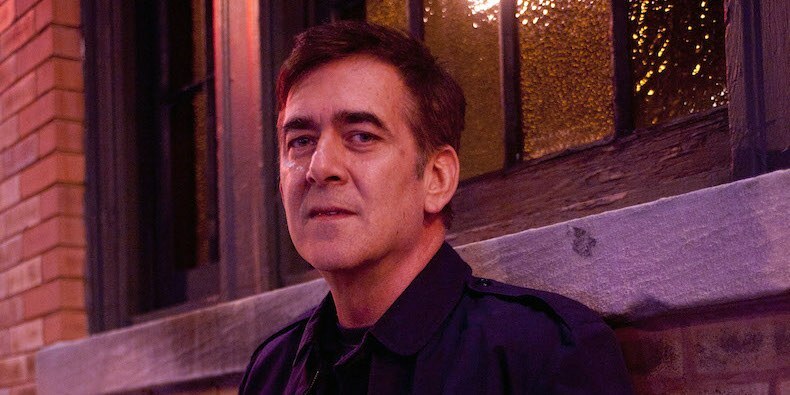 Keene’s third album, Based On Happy Times, features the title song that probably converted the majority of his now-mourning fans. Listen past the cellos that are clearly keyboards, or rather, listen to them as keyboards mimicking cellos and measure that against the content of the lyrics. It’s a song about love fading and dying out, becoming a facsimile of what it was, an imitation, much as the keyboards were an imitation of a string section. “Where’s the light in your eyes?” Keene might have needed the instrumentation to be this way for practical purposes, but it actually succeeds for dramatic purposes. 1989 should have been Keene’s breakout year, as should have been 1986, or 1981. Here too, we are left with the music. This is the music Keene poured his guts into, the music he wanted you to hear and was proud of. It still stings that if people come to discover him now, it will be through the process of postmortem. He gave it his all, and still it was not enough to break through all the way. So what do we do with this information? We have one individual who was graced with a fame that didn’t reflect his dreams, a fame that trapped him. We have another individual, a craftsman, who ultimately was denied the victories due the faithful execution of that craft. Neither of these ends seem particularly fair. That they should occur so close to each other indicates that the universe indeed has a sense of humor…it’s just disturbingly dark.